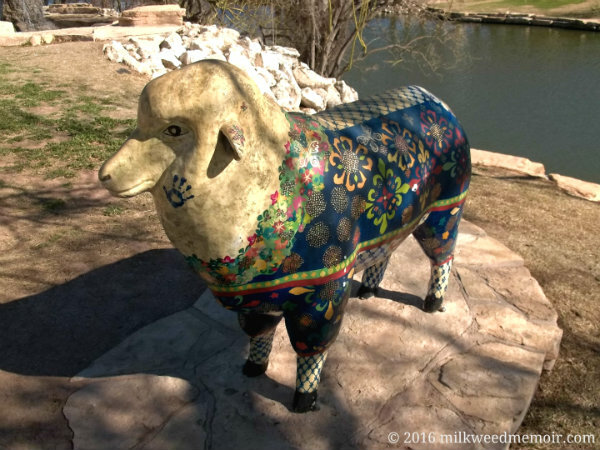 Like other CowParade-inspired cities, San Angelo has artist-decorated sheep statues citywide, celebrating it's sheep ranching and wool market history. FOR SALE: YFZ Ranch compound. Clubhouse suitable for May-to-December weddings and picnics. 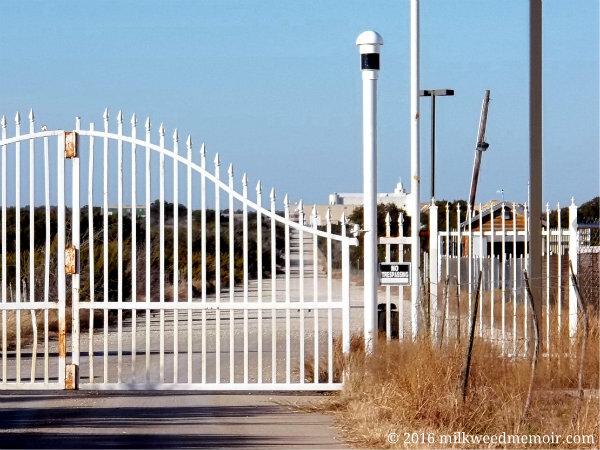 Great security. One owner (and his 71 wives). Serious cults only. 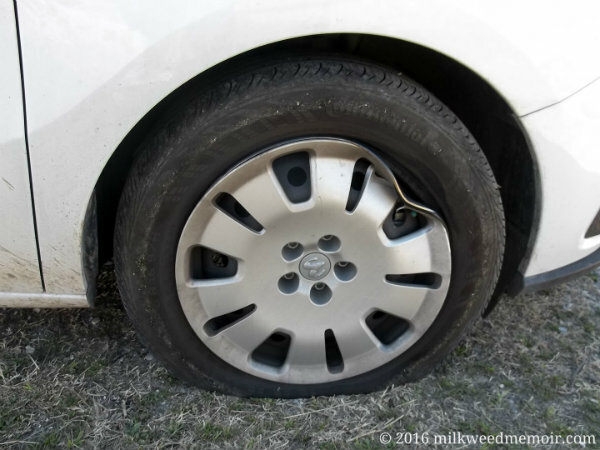 After getting towed 100 miles, I learned that no Promaster City tire rims are available anywhere in the USA. Zero. Nada. Not Chrysler OR aftermarket. Joy. Mandarin menu? Check. Giant, flaming woks? Check. Lazy Susans on tables? Check. Chinese diners eating and laughing loudly? Check. 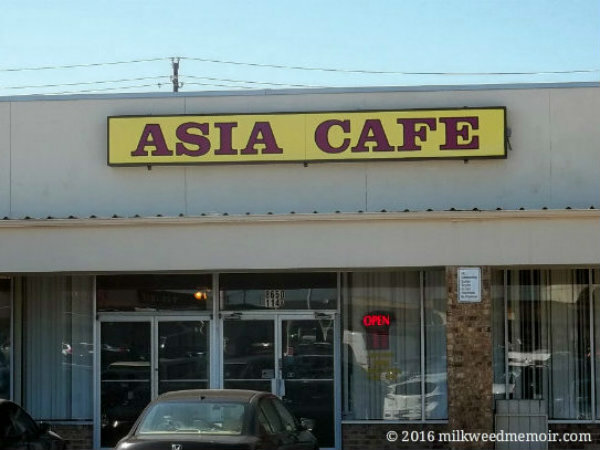 Asia Cafe is the real deal!